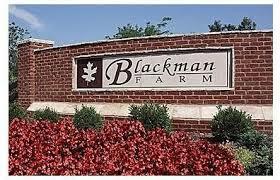 Murfreesboro Blackman Farm is a fully developed subdivision with 361 homes in West Murfreesboro. Close to all residential amenities and easy freeway access to I-24. Home prices range from $160,000 to 255,000 featuring vinyl exteriors with partial brick finishes. You will find homes that range from 1,400-3,200 square feet with 3-5 bedrooms and 2-3.5 baths.  This subdivision is zoned for all Blackman Schools and close to local shopping such as The Avenue, Stones River Mall, Walmart and Publix. Want to learn more about Murfreesboro TN? Michael Shrader is a real estate agent who specializes in helping buyers and sellers in this city. I’ll help you understand the importance of having an expert and a trusted adviser in your corner regarding neighborhoods and subdivisions like Blackman Farm. Picking a good agent is essential to maximizing the power of your investment and whether you’re buying a Murfreesboro home or selling your property. Michael Shrader is an agent who knows the area well and will put his expertise to work for you in your Murfreesboro TN real estate transaction.